Justin accepts instructions in all areas of family law and has appeared in children cases, care proceedings representing both parents and local authorities, and financial proceedings following divorce and the breakdown of non-marital relationships (TOLATA). Having completed his pupillage at a leading international family law set, he has a particular interest in cases with an international element and has appeared on such matters in the High Court. He has acted in contested hearings with multiple parties and witnesses in both children and financial matters at County Court level. Prior to coming to the Bar Justin worked in the family law department at the Aboriginal Legal Service of Western Australia (a legal aid organisation for Aboriginal Australians), assisting on private and public child disputes and financial matters. He has also volunteered at the National Centre for Domestic Violence in London. 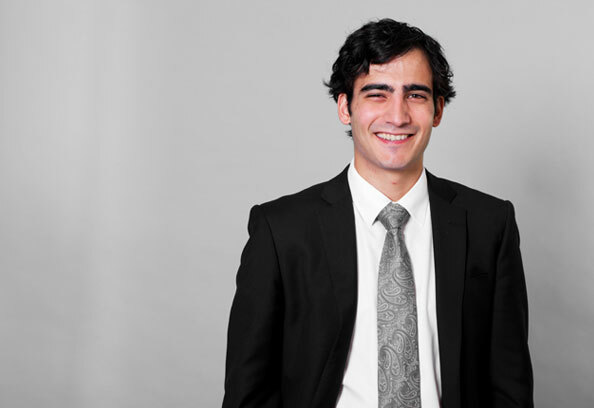 Justin undertook a post-graduate degree focusing on international and comparative family law and policy, and undertaking research into the law and policy relating to domestic and international surrogacy.